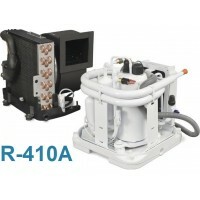 R-410A Refrigerant Units	There are 35 products. Cruisair Condensing Units and Evaporators that use R410A Refrigerant - Emerald (EQ) Series Condensing Units and TurboVap (TVE) and EBE Evaporators. 115V or 230V. 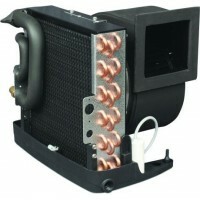 Wide range of cooling capacities. For R417A Systems, see here.